Seth MacFarlane Collage. 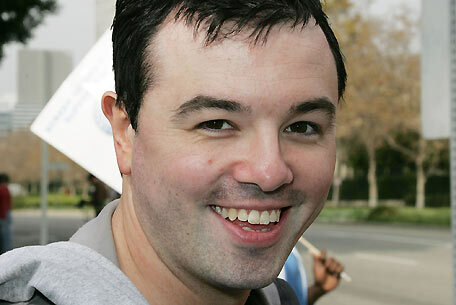 A collage and wallpaper of Seth MacFarlane and a few other pictures of him <3. Wallpaper and background images in the Seth MacFarlane club tagged: seth seth macfarlane macfarlane love ilovesethmacfarlane family guy cleveland show american dad.